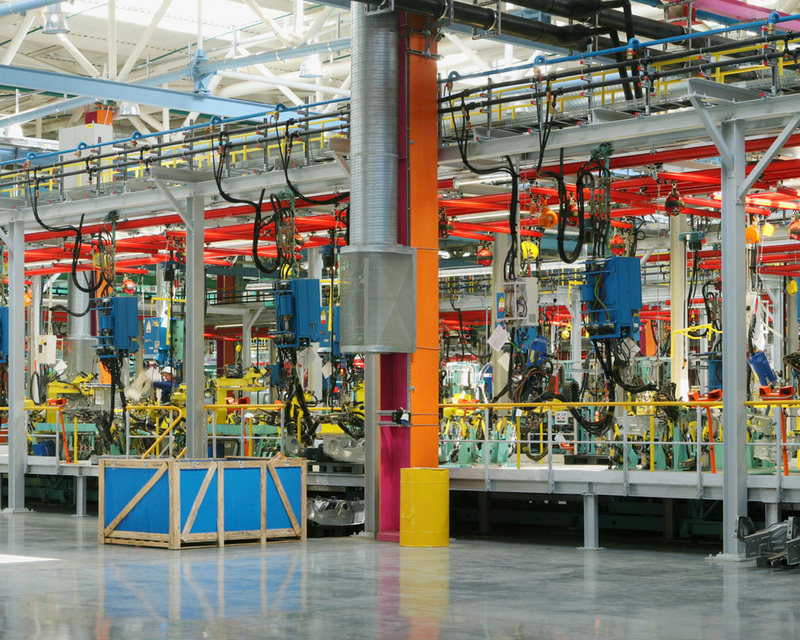 Industrial Internet of Things (Industry 4.0 a government initiative to promote the computerization of manufacturing) has arrived in the manufacturing and process industry. This is demonstrated by innovative business models working with modern, flexible solution strategies. Companies have long been aware already: Sensor data, its pre-processing and global transmission via suitable communication channels are indispensable for implementing Industrial Internet of Things (Industry 4.0). It is also obvious that without cloud applications the added value from this data remains limited. By implication, this means: A powerful data communication between sensors, actuators as well as a cloud is of major importance. 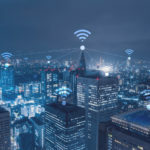 The basis for each Industrial Internet of Things (Industry 4.0) solution is the permanent availability of all data and information relevant for the user, wherever they are generated. 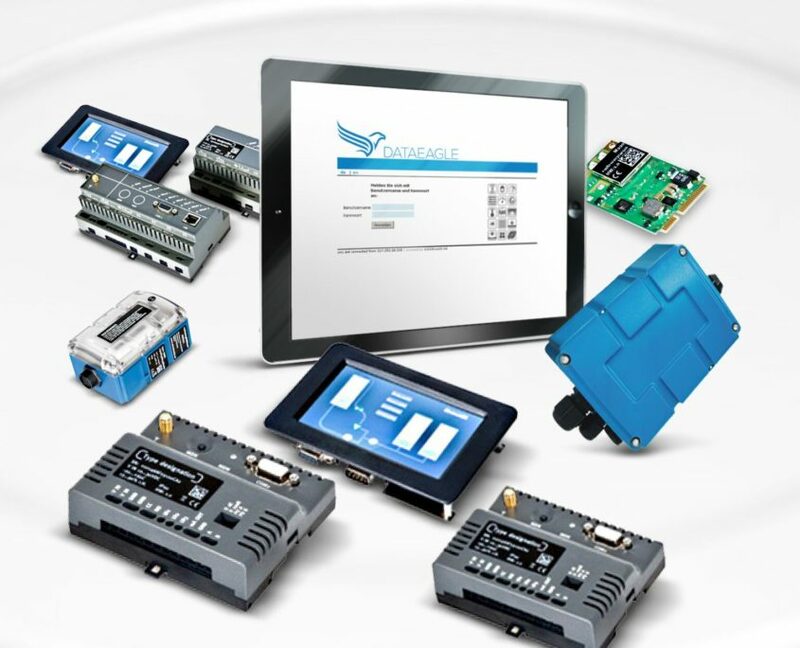 In view of the global presence of Industrial Internet of Things (Industry 4.0) projects flexible and stable “end-to-end“ connections via different mobile radio networks and network operators are in the center of interest.For connecting data sources and data accepters to the network, gateways such as DATAEAGLE 7050 are important components: They must be capable of connecting classic automation systems (e.g. 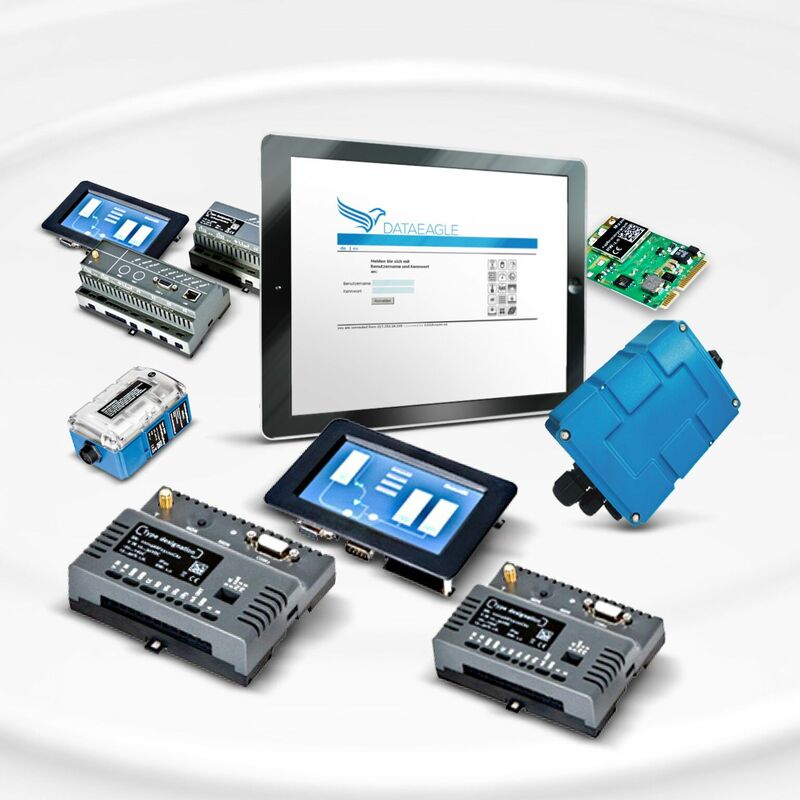 Fieldbus and Industrial Ethernet networks such as PROFIBUS or PROFINET) and their control units with the Industrial Internet of Things network while at the same time providing additional services such as data compression and the like. 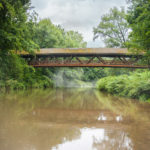 A further challenge finally is the complexity of solutions strived for by some companies and their placement in the entire structure of the Industrial Internet of Things. The patented Plug & Go™ technology Tosibox is a unique hardware-based solution for easy setup of secure connections between network-enabled devices and remote maintenance. 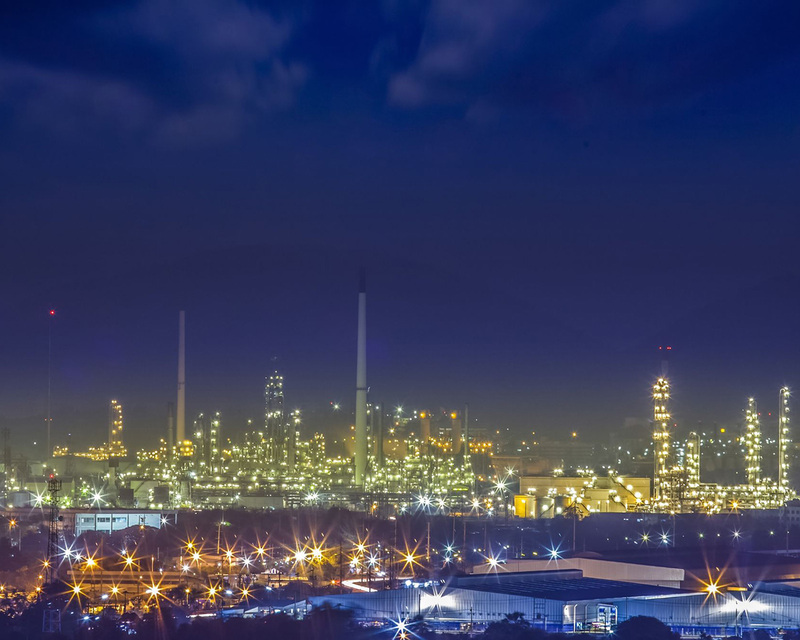 Equipment manufacturers, energy providers, network operators, service personnel or end users are provided with an secure remote access to their most used devices. In addition, M2M connections are possible in a simple manner. 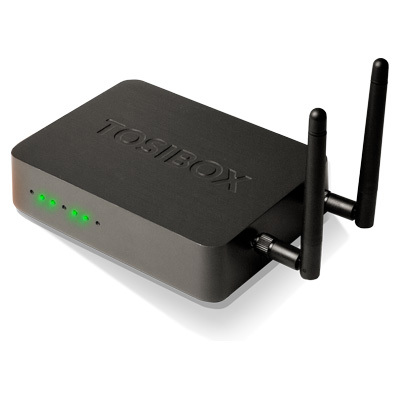 The Tosibox technology is scalable, starting with a simple point-to-point connection through the access from a single point to multiple devices to large networks with thousands of connections. 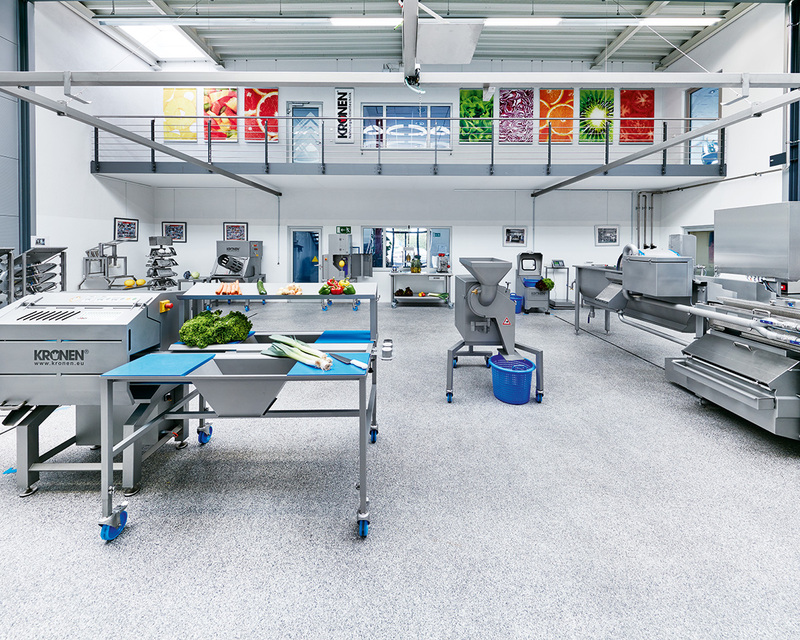 Demand for fresh, ready-to-cook fruit, vegetable and salad mixes is constantly rising, so that with 10 to 15% per year this “fresh-cut“ food product group is achieving strong growth. They are usually produced by special machines which wash, peel, cut, sterilize etc. raw products and finally pack them. These machines feature highly modern control units and – for flexible set-up for certain work processes or product batches – are capable of parametrization.